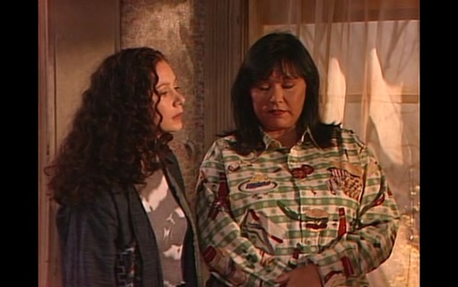 Does anyone know where I can buy a blouse like the one Roseanne is wearing in the attached photo? I have been searching the web, but can't find any information about this shirt or anyone making a replica. Thought this might be a good spot to come for information. Thanks to all who reply!